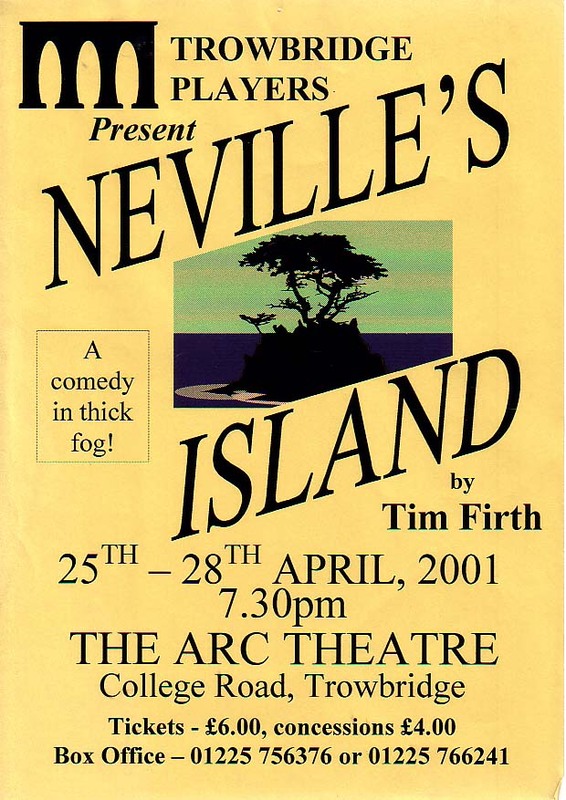 Neville’s Island is a fast-talking, fast action comedy telling the story of four middle aged businessmen, sent on a team building exercise in the Lake District, who succeed in being the first people to find themselves shipwrecked inland! But there’s another problem. Because there’s something on that island with them. In fact, as the world starts to darken, as losers become heroes and logicians become lunatics, we find that on this particular November weekend there is more than one monster on Neville’s Island.